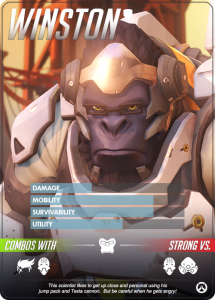 The offensive heroes will generally do the most damage for your group. 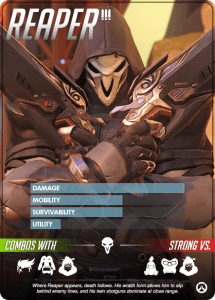 Genji, McCree, Pharah, Reaper, Soldier 76, and Tracer can inflict a lot of damage to the opposing team. 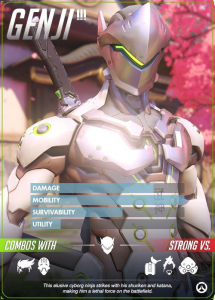 Genji, Reaper, and Tracer are great for close-up combat with other players. 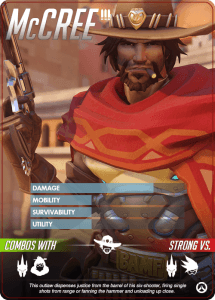 McCree, Pharah, and Soldier 76 have very strong guns and can can kill other players from a distance or up close. 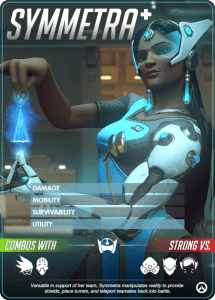 Overwatch’s defensive heroes are great at keeping the other players off of objectives and your teammates. 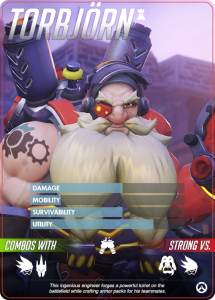 Bastion, Hanzo, JunkRat, Mei, Torbjorn, and Widowmaker deal a lot of damage, but do best at a distance from their opponents. 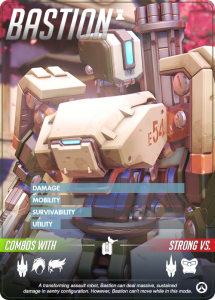 Bastion, JunkRat, Mei and Torbjorn set traps or turrets to do their most damage. 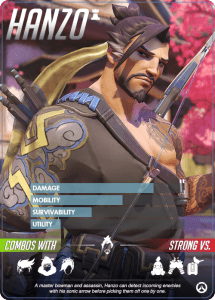 Hanzo and Widowmaker are excellent snipers. 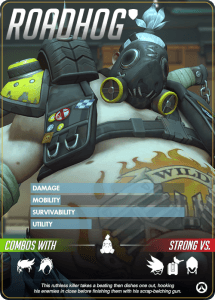 D-Va, Reinhardt, Roadhog, Winston, Zarya are great at distracting the other players and taking damage to protect your team. 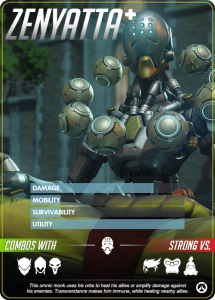 They can also inflict a great deal of damage, especially when using their “Ultimate” powers. 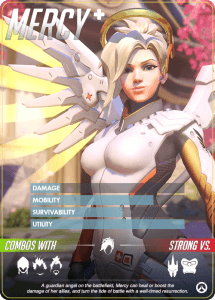 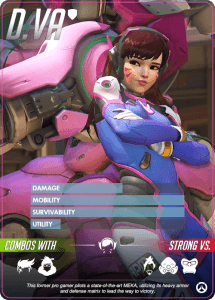 Overwatch support heroes all have shielding and healing abilities. 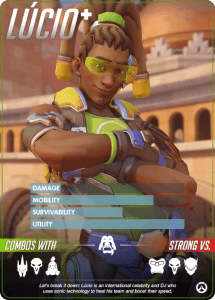 A Lucio, Mercy, Symmetra, or Zenyatta is essential to keep your team alive. 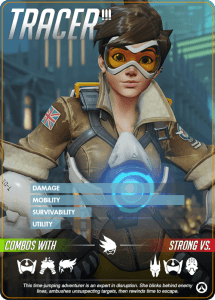 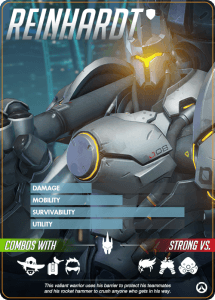 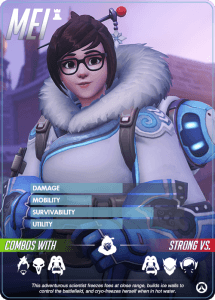 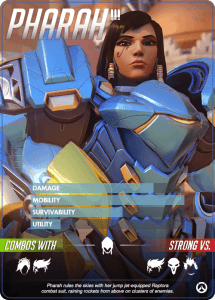 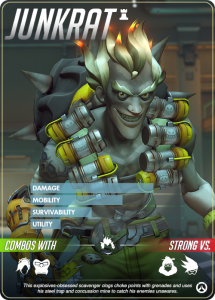 The healing heroes in Overwatch each has his or her own damage dealing powers as well, so you are never left completely defenseless if you lose your teammates. 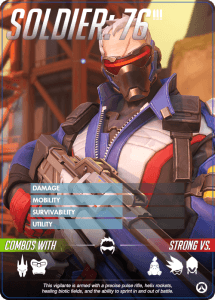 Get your copy of Overwatch from Amazon.com with Hermit_theCrab’s Amazon Associate link and join the game. 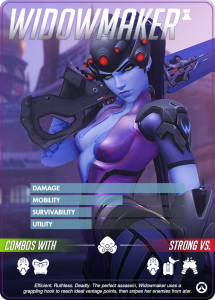 I will bookmark your site and keep checking for new tips.